of the most prevalent social media platforms globally. Twitter is a wide open platform. There are no rules. You can follow anybody you want to follow. They do not have to follow you back. You can have a conversation with anybody who’s willing to talk with you. By far, Twitter is the best way for engagement and conversations, and unlimited possibilities because tweets are search engineable. Your tweets, if you are focusing on your keywords and enough of your tweets contain your keywords that solve people’s problems, when people go to Google or Bing or Yahoo, you are going to come up in that search. The other platforms are not searchable in that same way. The best way to reach the world and a bigger audience is Twitter! 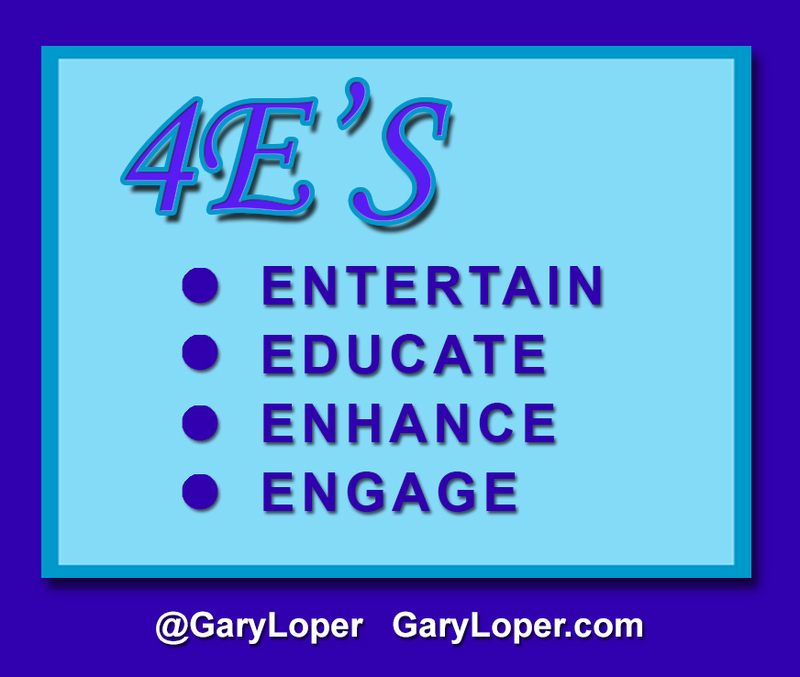 Gary’s 4E’s: Entertain, Educate, Enhance, and Engage. So, with all these benefits, how can you not take advantage of Twitter? Do you want to increase your Twitter presence? community of raving fans, referring ambassadors and loyal customers? Are you a serious entrepreneur wanting to Build Better Relationships with prospective customers, and achieve unlimited Success and potential income? Your time is precious. To be highly engaged in building your Twitter persona, a consistent presence is necessary. One of our clients regained more than 20 hours a month when we began to manage their account. If you have any questions and want to get started, schedule some time to talk with Gary. Tweet 4 U Program NOW! then $99 / month thereafter. Charges will incur from Crystal Pathways. Included in the 1st month of service is 2,000 tweets, added to your Twitter account and posted on your behalf. influencers from our library of 14,000 tweets. We normally offer this service at a cost of $200, 5 hours of research. to growing your business, and building your network through Twitter! 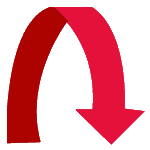 We will retweet other people’s tweets that resonate with your business. We can guarantee these numbers as long as you are tweeting, posting a minimum 15-20 posts per day. We have found that you will gain more followers if your account is active. Posting and engagement is vital to attracting your target audience. We will Retweet, send general thank you’s, and forward tweets. * Your card will be charged once a month in the amount of $99. Are you using a default Twitter header? Want to leave a lasting impression? The design of your Twitter page is an important consideration before you begin your journey into the Twitterverse. We can create a custom Twitter header for a one-time charge of $99. View Twitter header samples here. 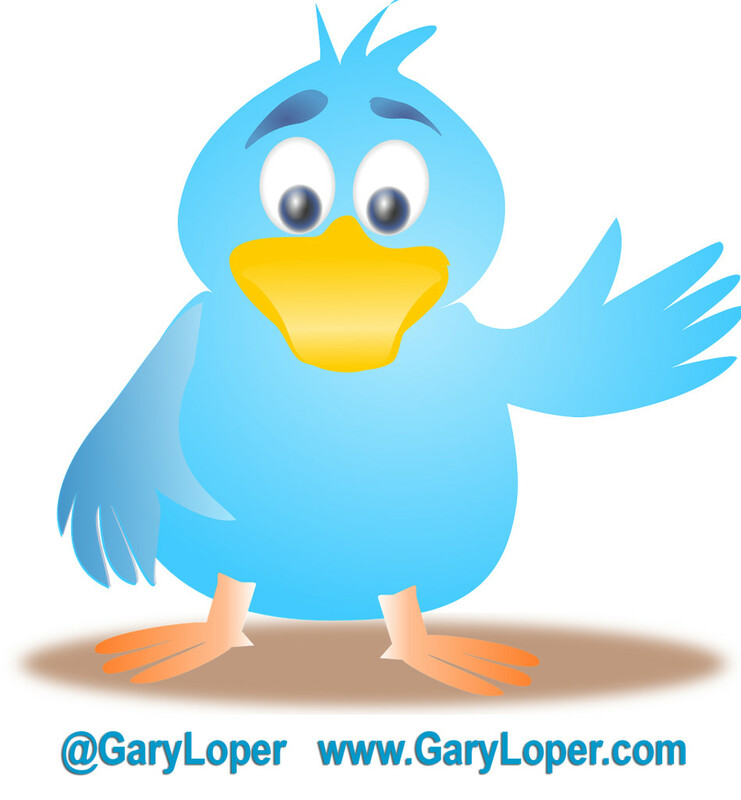 Gary and his clients are regularly listed within their categories as the TOP 100 people to follow on Twitter! Research $40/hr., as needed, will be invoiced. For example: new content to post on your behalf, scheduled messages, etc. We will be looking at converting messages to tweetable tweets. Invoicing is net 30 with first month fees dues in advance. Your Twitter Account password is required to perform this service, and we will only post your messages to your account.